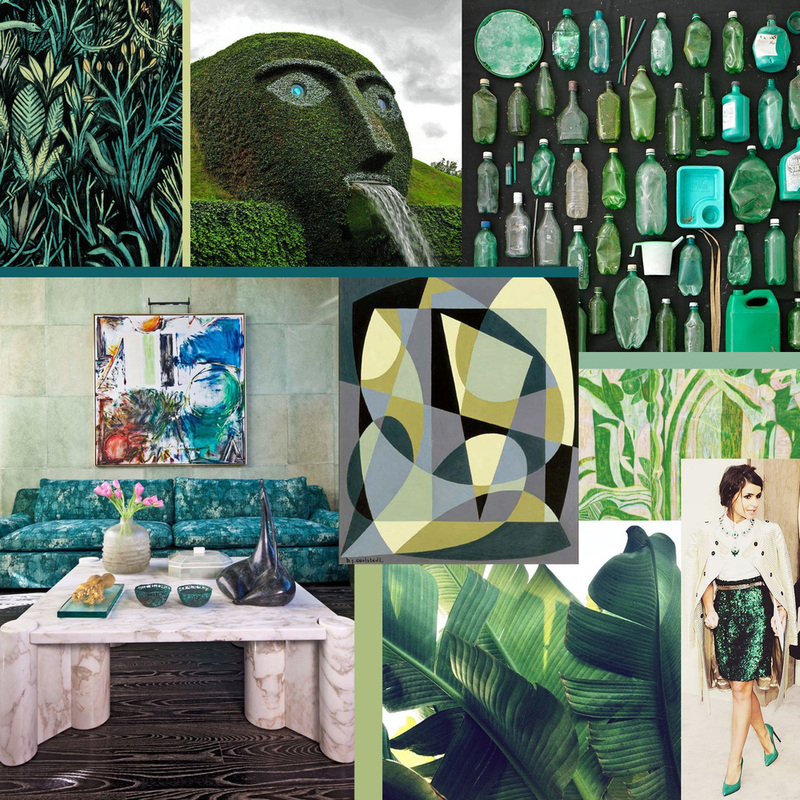 In honour of St. Patrick’s Day, here’s a collage of all things green. Fun factoid – did you know that St. Patrick is credited with banishing snakes from Ireland? Enjoy a Guinness and kick back tonight.